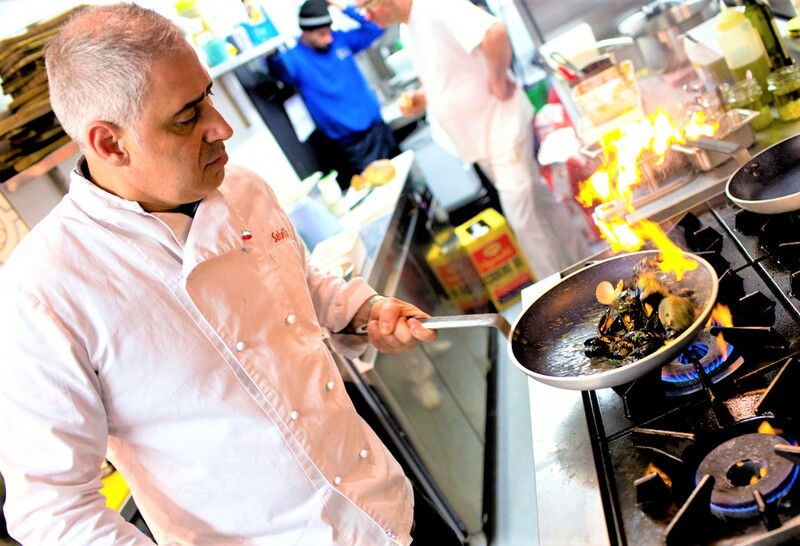 Festa Italiana Manchester, the city’s festival of Italian food, drink and culture, is this year hosting the first ever ‘Suburbia Meets City’ banquet. 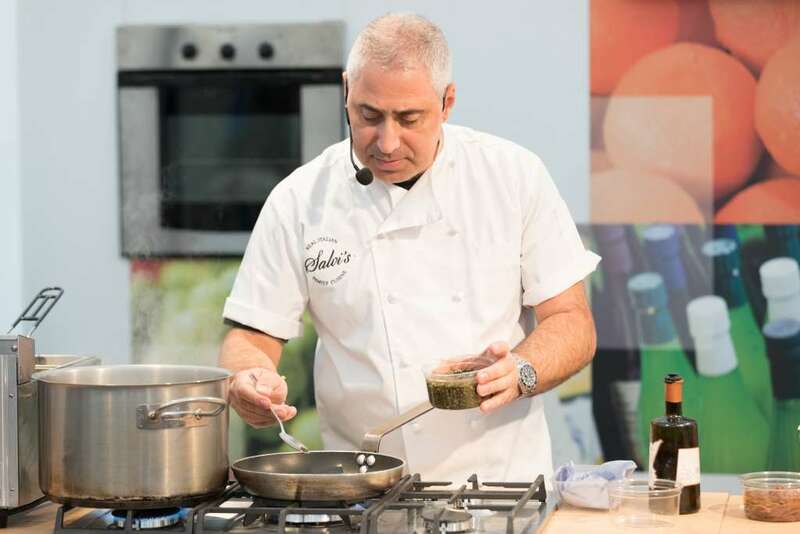 Designed to showcase the finest Italian food, created live by two of the region’s most talented chefs, it will be hosted by food critic, broadcaster and tour guide Jonathan Schofield, on Saturday 27th July in the Festa Marquee right in the heart in the Festival action on Cathedral Gardens. The special Festa Banquet will see the talents of two of Greater Manchester’s most renowned Italian chefs Francesco Scafuri from Tre Ciccio who has restaurants in the Manchester suburbs of Bramall, Altrincham and Ramsbottom; and Maurizio Cecco, owner of Salvis, showcase their skills and knowledge to create the ultimate Neapolitan banquet. The night promises to be jam-packed with anecdotes, extraordinary, authentic food and great conversation between the two chefs. Both Maurizio and Fran hail from around Naples, part of the Campania region of Italy – an area known for producing some for the finest food that the world has to offer from the most exquisite Buffalo Mozzarella to the best pizza on the globe. Neapolitan cuisine is based around incredible ingredients treated simply and with respect to produce truly stunning dishes. Both Maurizio and Fran embody this cooking style at their restaurants – importing all of the most beautiful produce from artisan suppliers back home in Italy to create some of the finest Italian food that the Northwest has to offer. All of this will be showcased at the Festa’s very special Neapolitan feast. 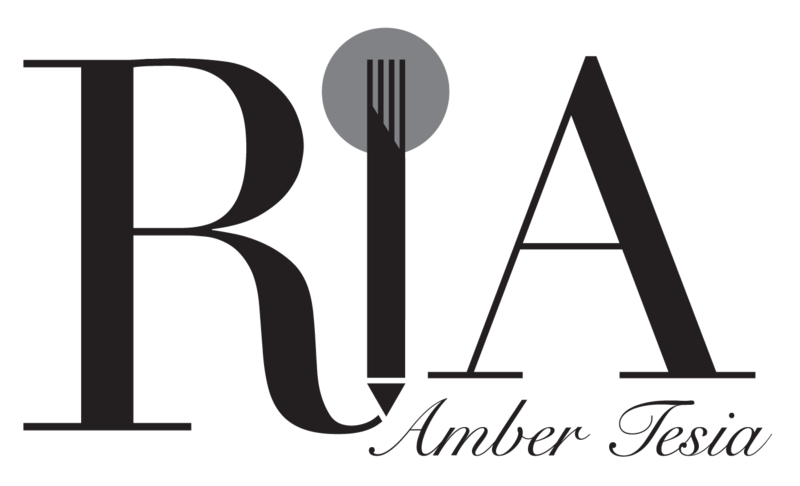 The chefs will create two dishes each to create a four-course banquet via a spectacular live cooking extravaganza. There’ll also be Neapolitan music courtesy of a fantastic live band flown over especially from Naples for the occasion. The Festa Marquee will be dressed for a beautiful, rustic banquet as Jonathan Schofield and the chefs take diners on a truly authentic Neapolitan journey. Tickets to the banquet are £50 and are on sale now.